No, it’s not the latest dance craze sweeping the nation. It’s the nature of my activities this morning. 🙂 Yesterday, my neighbor Teri brought me an orphaned baby bird. 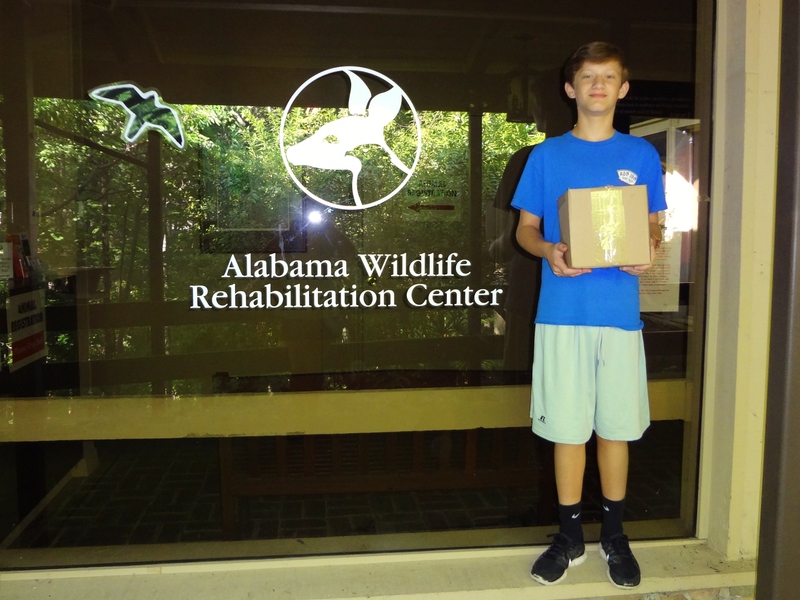 Normally I arrange to meet someone halfway to the Alabama Wildlife Rescue Center, but it was late afternoon and the center would have been closed by the time we could get him there, so we put the little guy in a comfortable dark place and hoped for the best. He made it through the night! The Center opens at 8:00 and I wanted to get him there first thing. AWRC is 93 miles from my house so I was planning to leave at 6:30. My two nephews are here visiting and I was hoping I could rouse the younger one out of bed to go with me. 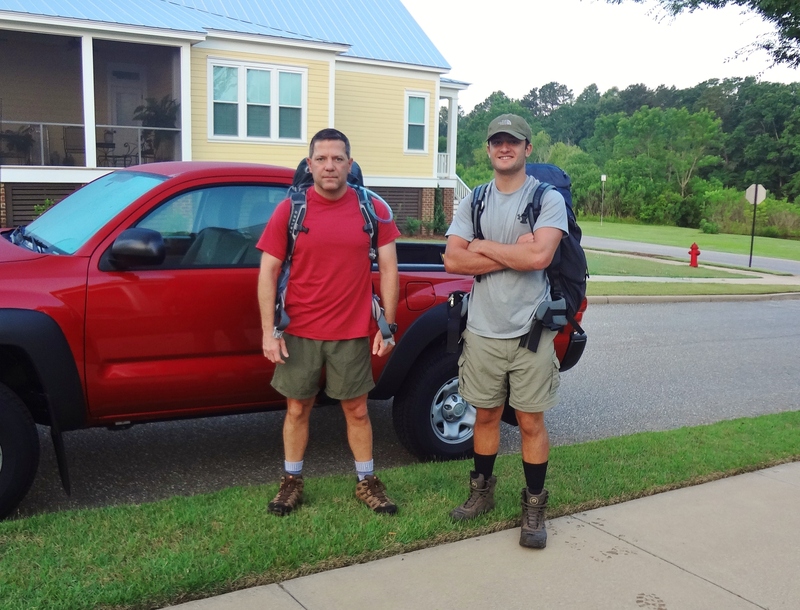 His brother Philip left this morning with Uncle Jim for a three day hike in the Appalachian Trail. I took this picture of them in case they get eaten by bears. They’re standing by Jim’s new toy. I told them to try to look “manly”. 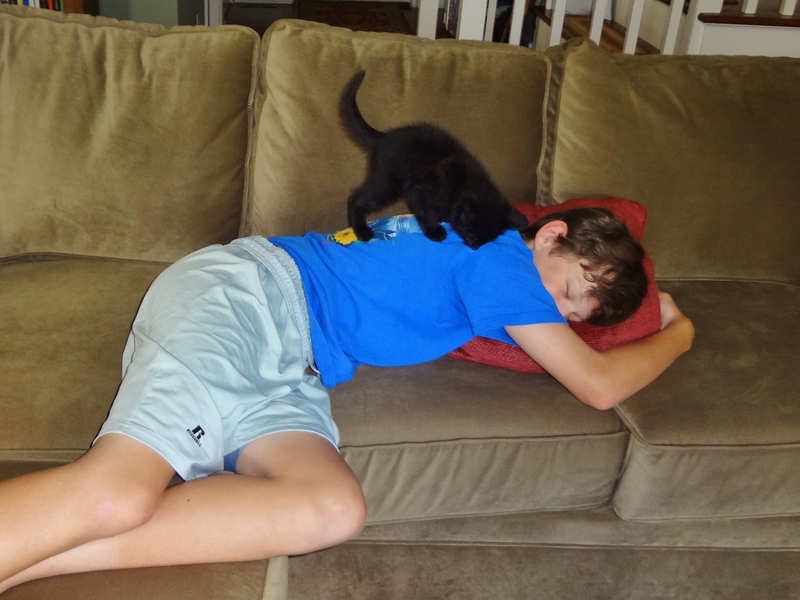 The younger nephew likes to sleep late during his summer vacation and it took a bit of bribing to get him out of bed to ride with his Aint DAY-UB. 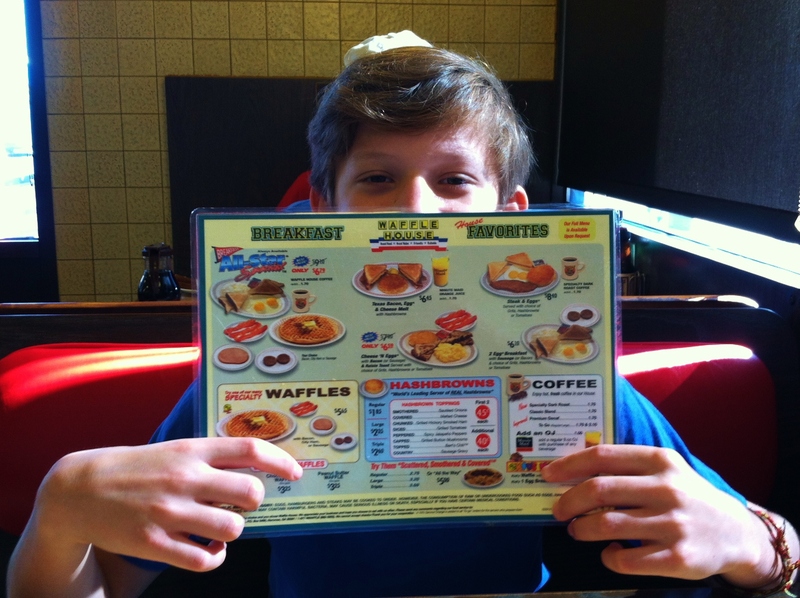 (Waffle House!) But he did rise from his slumber and we were on our way bright and early this AM with our little tweety bird. We got there a few minutes early and we waited for someone to answer the door. This lady-killer is my 14 year-old nephew NATE DAWG! We came inside and they took the bird to the back to get started on his care. 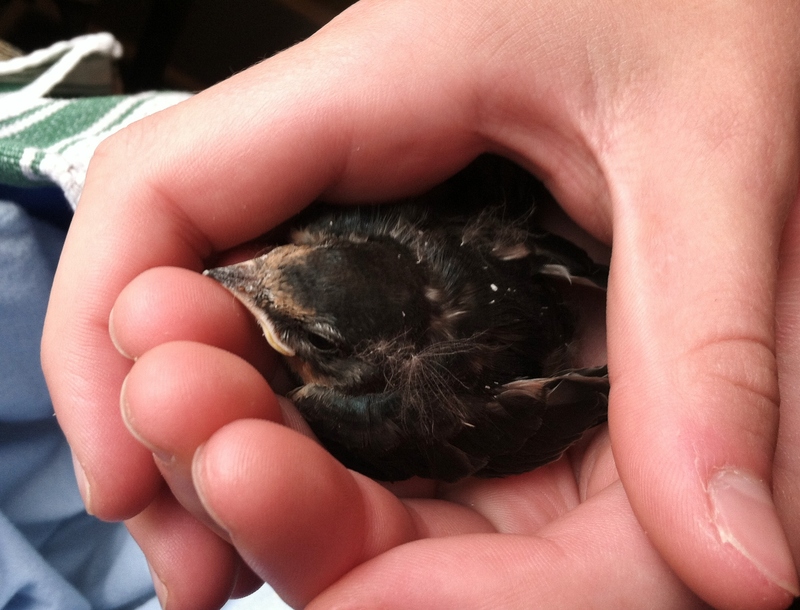 He was identified as a Barn Swallow and he appeared uninjured, just too young to be out of the nest. I filled out some paperwork and then we took a brief tour of the center. 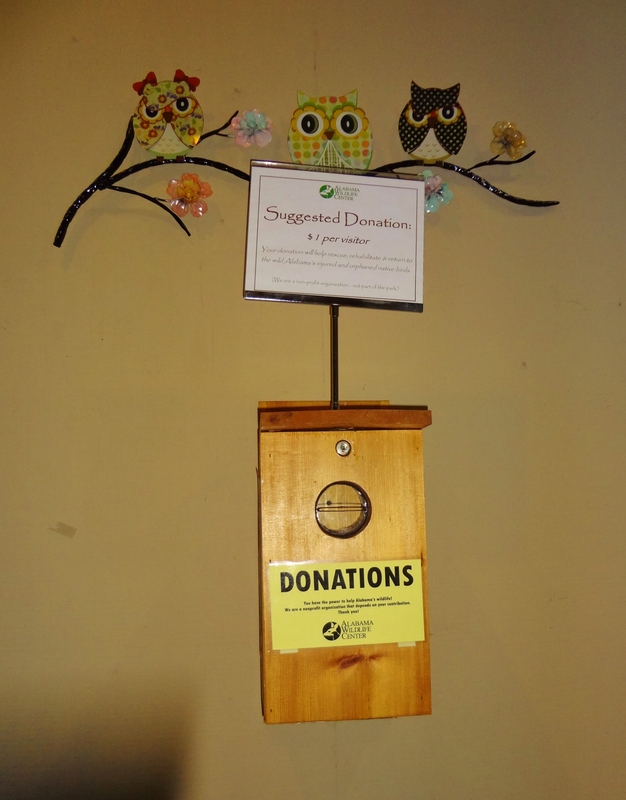 They operate almost entirely on donations and the place is run by only a few paid employees and a host of volunteers. Gary was kind enough to show us around. We weren’t allowed to take photos inside, but this is where our little bird is. 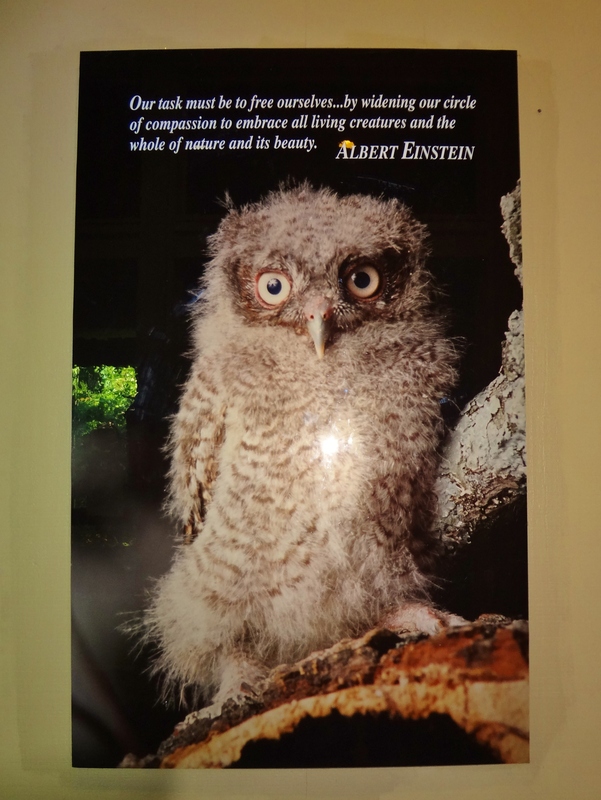 One of the education rooms. 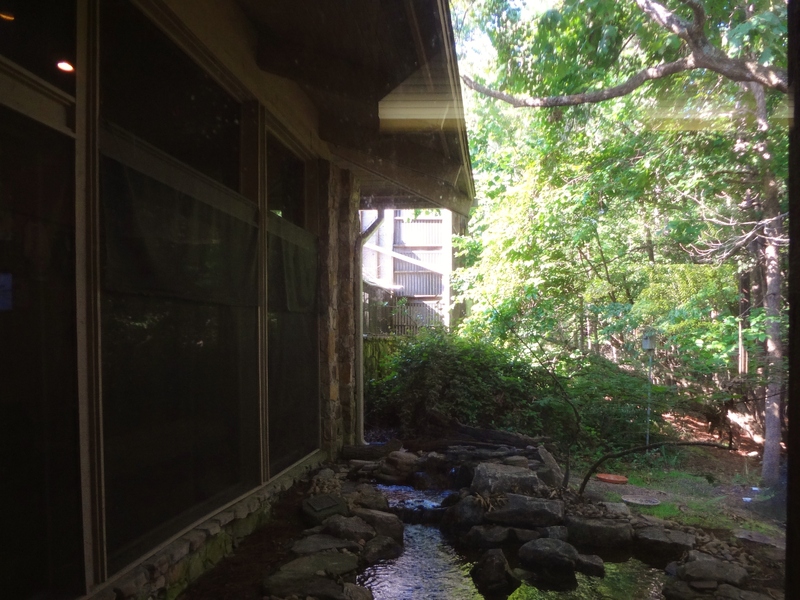 This is the aviary where birds learn to live in their environment after their treatment is complete. Here is the link to the center. I’ve taken countless birds here by way of meeting a volunteer halfway or by taking them to a volunteer who lives in Montgomery who transferred the animal the next day, but this is the first time I’ve made the trip myself. 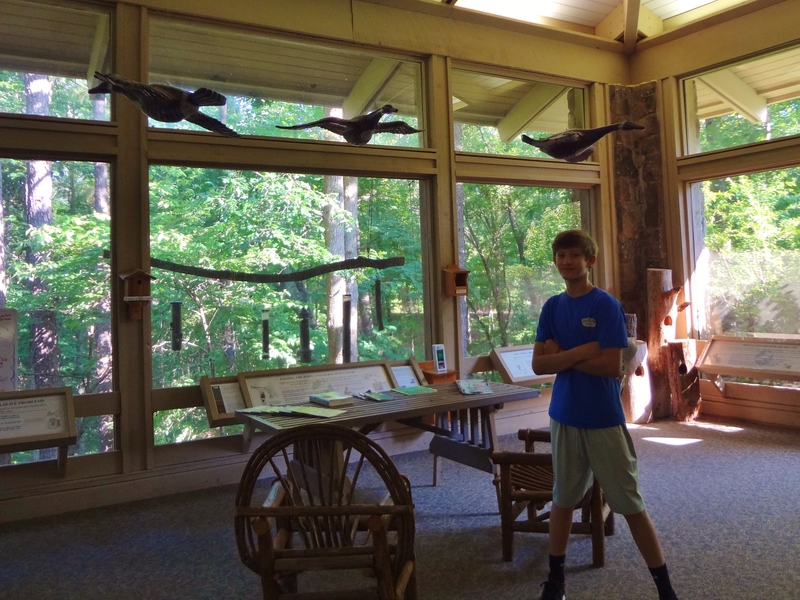 The AWRC is located in the Oak Mountain State Park and it is a lovely drive. 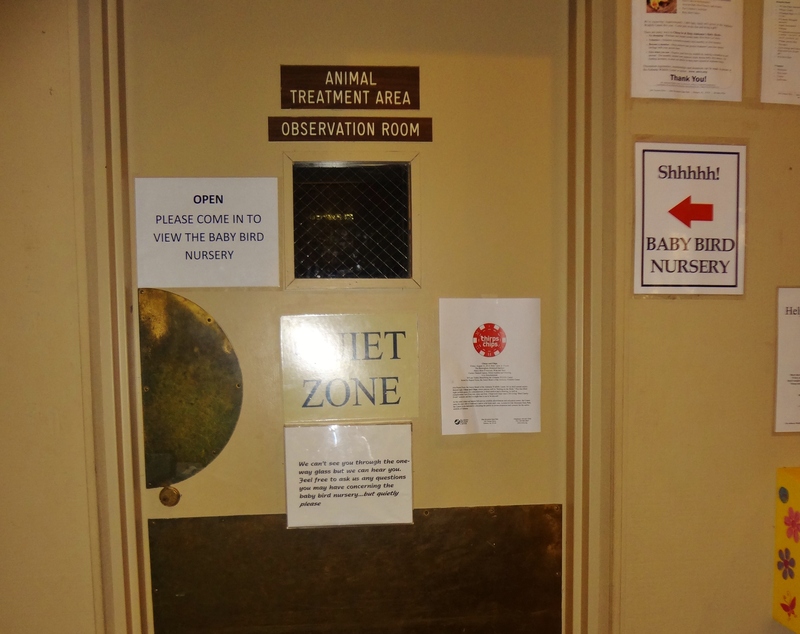 If you are taking a sick bird to the center you do not have to pay the park admission fee. Just let the guy at the gate know where you’re going and why. All-Star breakfast for an ALL STAR! Wonderful! You’re a kind hearted soul, Deb! Right back at ya girlfriend!